Basketball at Carre’s continues to grow and develop each year, with increasing numbers of students taking part in extra-curricular clubs and competitive fixtures. During 2014-15, Carre’s played a total of 20 fixtures, winning 11 (55% win success). 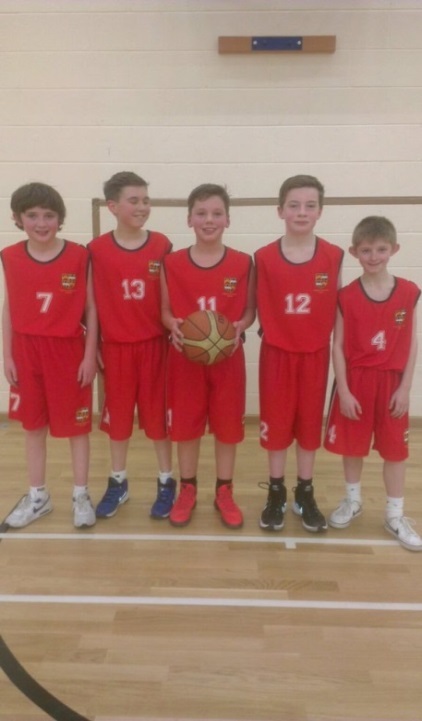 This year (2015-16), Carre’s have played 31 fixtures, winning 21 (68% win success), including 3 teams participating in various National Basketball competitions. With increasing numbers of students wishing to play Basketball, provision and opportunities to play in competitive games will also increase. 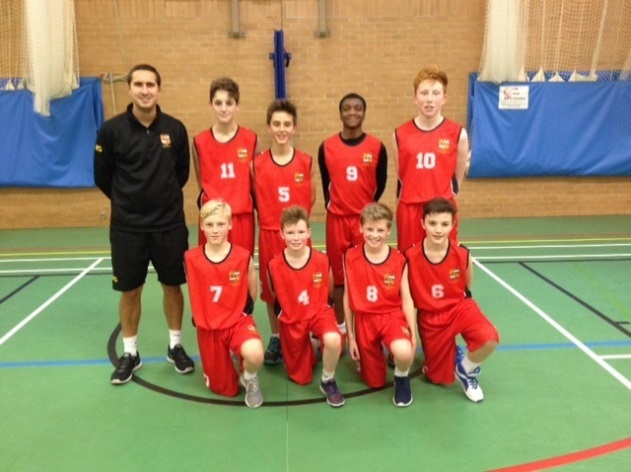 The Year 7’s have got their first flavour of competitive Basketball and will look forward to playing in the National League next year. 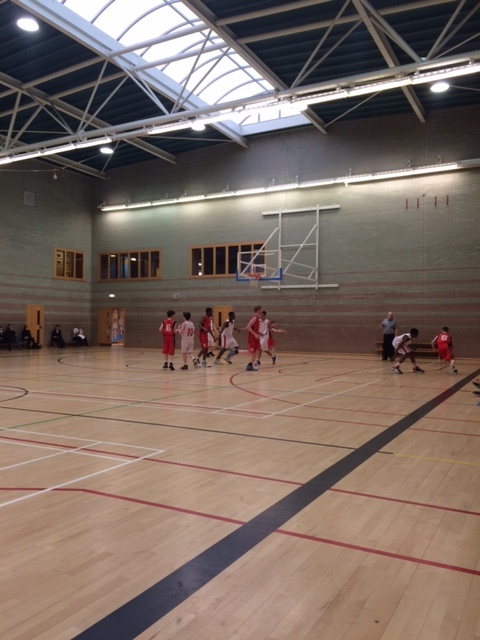 The U13’s started their season in October, with a friendly fixture against Bourne Academy. A fantastic performance from the boys led to a convincing 48-6 victory, with Finlay Armond awarded MVP for his contributions on offense and a game-high 18 points. This was soon followed by the team’s first National League game against West Park School from Derbyshire; this marked the first time that the school had entered the team into the U13 competition. Carre’s were looking forward to participating in the competition but did not expect too much. 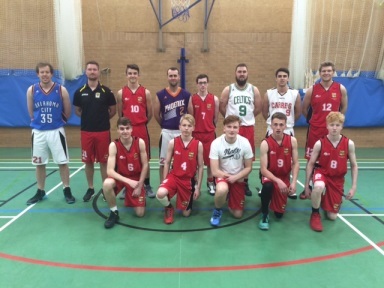 Their performance in this game reflected the team’s efforts in training and led to a convincing 82-19 win, with Kai Waller top scoring with an impressive 43 points. The return fixture away at West Park School soon followed, with an equally dominant performance and a victory of 87-13; Kai went for 54 points this time. Carre’s had now made history by winning a National League game and also by qualifying from their pool. The next round saw us meet John Fisher Catholic College from Newcastle-under-Lyme in the last-32. The game was very tight, with two very well drilled schools fighting for everything. Carre’s eventually emerged victorious, winning 31-19; MVP was awarded to Haydn Tear. This result saw us drawn against Bredon Hill Middle School from Worcestershire in the last-16. Carre’s started very strongly, dominating the first two quarters and led by 12 points at the half. Bredon Hill did come back into the game in the second half, but to no avail as Carre’s won the game 60-48; MVP Callum Harrison. Another fantastic performance set up our National quarter final game against Northampton School for Boys; a school that have won the National Championship more than any other school across all age groups. Carre’s started well, denying the opposition good looks at the basket but NSB were starting to find their rhythm and led at the half 31-7. Carre’s had not performed to their capabilities and NSB were at their best. The game eventually finished 76-26, meaning the National campaign was over. The boys have performed exceptionally well and can be proud to be National quarter finalists and in the top 8 schools in the country. To better this achievement next year will require attendance and hard work in training in the coming months. The Basketball campaign for thje U14’s started with a tough fixture against Bourne Academy U16’s, where Bourne emerged victorious by a score of 44-38. 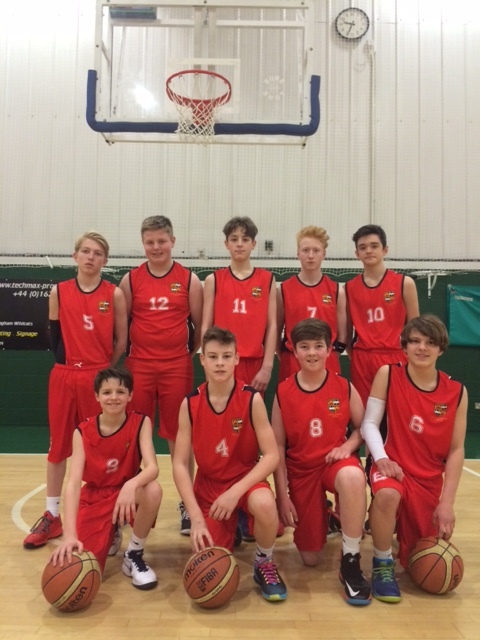 Carre’s performed extremely well and were buoyed by team captain, Niall Parsons, who scored a game-high 18 points. Following this defeat, Carre’s would go on a 7 game unbeaten run. First up was St George’s (Ruskington site), where MVP Robert Singer demonstrated his capabilities in the paint and helped the team to a 30-2 victory. The came Priory Ruskin Academy, who were beaten 22-2; MVP was awarded to Nathan Rogers. 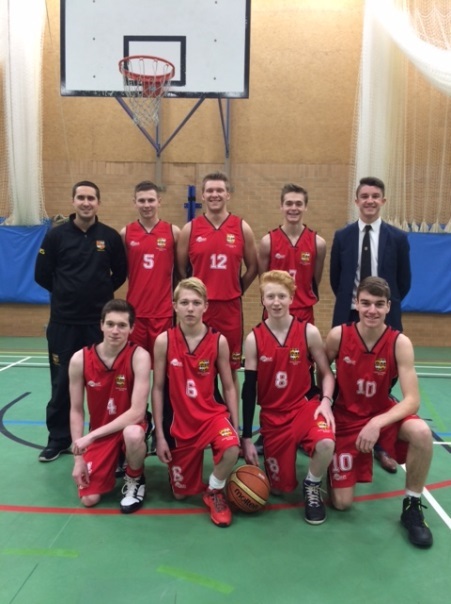 Carre’s final District League game was against Sir William Robertson Academy and the team were keen to finish strongly, eventually winning the game 32-0 to progress to the Lincolnshire County Basketball Finals. In preparation for the tournamernt, Carre’s played a friendly fixture against local rivals, Boston Grammar School, who has also qualified for the finals themselves. Carre’s dominated in all areas of the game, emerging victorious by a score of 52-22. The County Basketball Tournament, held at Carre’s, marked an opportunity to progress to the National Knock-Out rounds; the format was a round robin tournament comprised of 12 minute games. Things started well, with a crushing 27-2 victory over William Farr School. Carre’s then swept past Boston Grammar School (14-4), knowing victory against De Aston School would secure the title. Things didn’t start well but the team battled to a 4-0 win to become County Champions. Nottingham Academy, winners of the Nottinghamshire tournament were the team’s opponents in the last-32 game, played at the Nottingham Wildcats Arena. Carre’s more than matched their opposition and went into the 4th quarter tied at 47-47. The greater experience of the Nottinghamshire side and a couple of tough calls resulted in the end to the great run, losing 56-51. A fantastic campaign by the team, who continue to work extremely hard in training and are getting better with every game. The U16’s start to the season was somewhat disjointed, with three fixtures cancelled between Oakham, QEGS (Horncastle) and Boston Grammar School all cancelled by the opposition. This meant that their first fixture was to compete in the County tournament. Carre’s were exceptional throughout, winning both of their games: 54-4 against St George’s (Ruskington) and 35-25 against Priory Ruskin Academy. 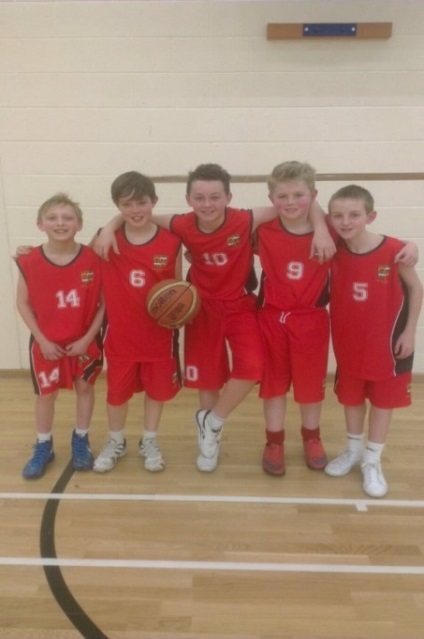 Victory meant that Carre’s progressed to the Lincolnshire County Basketball Finals. The tournament boasted four excellent teams who all had aspirations of winning the tournament. Things didn’t start well for the team, where they suffered a 15-4 loss to the eventual winners, De Aston School. This was quickly followed with a second loss against Haven High Academy (16-7). Carre’s finished the tournament strongly, beating William Farr School 21-19 in a closely fought game to finish tied for 2nd position. A fantastic effort by a team who show vast potential for the future. As a department, we considered not entering the U19’s into the National Competition this year, having gone on a run on 15 straight defeats in the competition and losing six players to Higher Education. 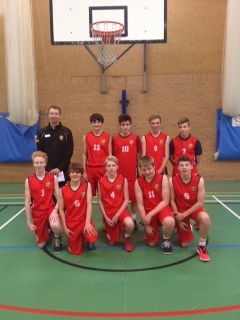 The team were keen to compete with Basketball Academies around the East Midlands and felt they could compete. This decision was soon questioned following a heavy defeat by the National Voluntary C of E Basketball Academy (123-38); a team who had two England representative players in their squad. This was soon put to bed, with the team’s first victory and the first National Basketball win in the schools’ history against Arnold Hill School. Bouyed by the postivie result, Carre’s hosted Stamford School in the first of our two annual fixtures, and swept them aside to win 76-36; MVP was team captain, Matthew Dunn, with a game-high 15 points. 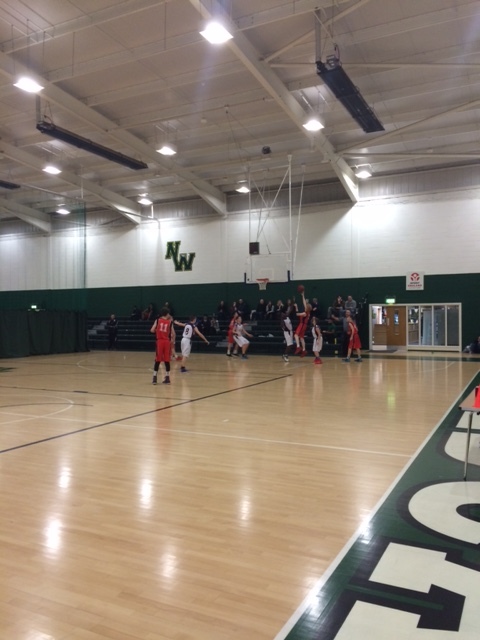 Soon after, we hosted Nottingham Academy, a team who had typically been especially strong in our recent match-ups. Carre’s were outstanding from the first minute, and fully deserved their narrow 43-39 victory. Carre’s waited to hear whether they had qualified from the group as runners-up, but were informed that Pool Hayes School (Walsall) would be entering the pool at the last minute. The two teams were closely matched but failed to convert good looks, allowing Pool Hayes to win by 19 points (53-34). The loss, unfortunately, meant that Carre’s finished 3rd in the pool and would not qualify as previously hoped. The U19 campaign was not yet over, as the team would play four further friendly games against tough opposition. First up was a trip to Stamford School, with a request to bring a ‘strong’ team and a ‘development’ team. Carre’s started very slowly, losing the 1st quarter 13-3, but soon turned things around to win 35-32. This was shortly followed with Arnold Hill travelling to Sleaford, keen to make up for the loss in the National League campaign. The team were missing starters Angus Bates and Harrison Allen, but the team dug deep and were unfortunate to narrowly lose 47-40. Then came the most disappointing result of the year for the U19 team against Oakham School, who showed far more desire than Carre’s until the final three minutes, but this was too-little-too-late. Oakham dominated the game and fully deserved the 52-38 win. The final game of the campaign has historically been the fixture the team most look forward to, where the U19 team match-up against Old Carrensians. The game is always highly-competitive but a fitting way to conclude the Basketball calendar; this seasons winners were the Old Boys’ with a score of 57-44. While the Year 7’s have only had one competitive fixture, most of the boys have been attending weekly training sessions and continue to improve all of the time. 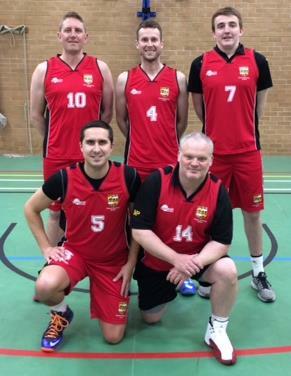 For many of the team, the fixture against St George’s (Ruskington) remains their only competitive Basketball fixture but they await next year’s National League campaign with anticipation and excitement. The fixture against St George’s was split into 4 quarters of 15 minutes in duration, allowing for maximum participation time. Similarly, the team was split into two groups of five players, with each group of five playing in 2 of the 4 available quarters. Things started well for Carre’s, with the team taking an early lead and, in truth, the team never looked back. Team captain, Vincent Fairchild, was excellent at Point Guard, controlling the tempo of the game while Kieran Jackson, Max Mecklenberg, Brad Mountney-Towns and Matthew Bolton played with purpose by attacking driving lanes for a lay-up. It was a similar story in the other two quarters, with Callum Rogers successfully directing his team and Thomas Wesley, Thmas Mecklenberg, Ben Robson and James Peace getting free and adding points to the board. The game concluded with Carre’s emerging as victors by an impressive score of 90-10. All ten players were excellent on the day but Kieran Jackson was awarded Most Valuable Player for his direct approach to offense and efficient ball-handling skills. The boys must now make efforts to regularly attend training sessions to prepare themselves for a challenging National League campaign in Year 8. 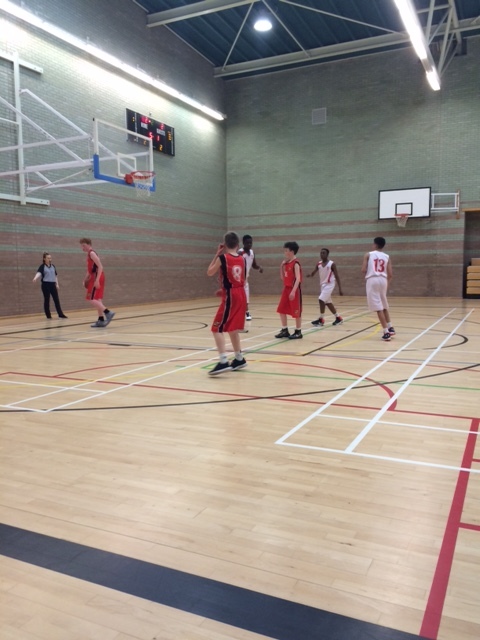 Monday 21st March saw the return of the Staff v U19 Students Basketball fixture; a game both teams are keen to win. The game started well for the staff as team coach, Russell Smith, hit two early baskets and the good run continued, allowing the staff to lead 14-4 at the quarter. The students worked their way back into the game in the 2nd quarter and, in fact, led 19-17 at the half. The staff emerged for the 3rd determined to reclaim the lead and it didn’t take long. Team captain, James Offer, twice converted the free throw for an ‘And-1’ and the staff team started to force the outside jump shot. The staff took a 34-29 lead into the final quarter. Alex Smith converted two late baskets to secure a 43-40 win for the staff; MVP Russell Smith for his game-high 20 points. The final game of the basketball calendar saw the return of the annual Old Boys’ game; a game fiercely contested by both teams. Veteran competitors in the Old Boys game (Nathan Gunning, Stewart Anderson and Ben Goacher) were joined by Ben Lambert, Hugo Bower and Dom Fieldhouse, who each made their debuts in the fixture. The Old Boys’ had won the fixture on the previous two occasions, but the U19 team were in high spirits following their excellent season in the National League. The Carre's team started well, holding a 4-3 lead after 4 minutes, but the Old Boys’ used their experience to eventually dominate the first quarter 15-7. The introduction of Niall Parsons and Nathan Rogers (both Year 9) made a big difference in the second quarter, with their energy and determination helping Carre's to remain in the contest. At half time, Carre's realised that a lack of desire had led to them trailing 26-17 and the team stepped up their game to win the quarter 16-12. Carre's were now 5 points down with one quarter remaining. Carre's continued to push for the win, but Ben Goacher's impressive 15 final quarter points helped the Old Boys’ win 57-46. The game was a fitting end to a fantastic season of Basketball at Carre's, with both teams playing in the correct sprit. MVP was awarded to Ben Goacher for his game high 29 points.